Levin et al. 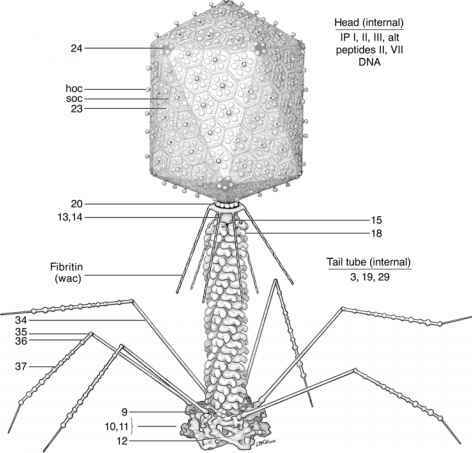 (54) speculated that refuges, which shield sensitive bacteria from phage attack, could increase the stability of phage-host communities, as subsequent experiments have corroborated (65). In such a scheme the phage-induced extinction of sensitive bacteria is prevented by their hiding, for example, within chemostat wall populations. Through cell division these hosts can supply phage-sensitive bacteria to the liquid (unrefuged) phase of the chemostat. Once phage populations have declined due to their outflow from the chemostat, the liquid-phase host population can then grow back to population densities present prior to phage attack.